Some 677 counterfeit euro banknotes were reported to the Central Bank last year. In a statement, the Central Bank said it had received 286 notes in the second half of last year and 391 in the first half of 2018. This was actually a 24% decrease when compared to the figures of the previous year. When compared with the number of genuine euro banknotes in circulation in Malta - slightly above 11.22 million on average for the second half of 2018 - the proportion of euro counterfeits remained insignificant, the CBM said. It was also low (0.11%) as a proportion of the total number of counterfeits seized in the euro area as a whole over the same period, amounting to 262,000 pieces. Read:€41,400 in fake bank notes were not meant for circulation. 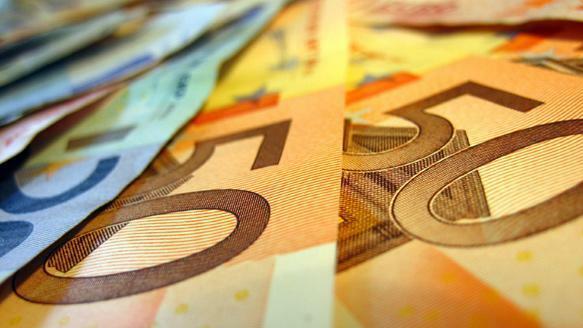 Of all the counterfeit euro banknotes seized in Malta during the second half of the year, the €20 and €50 denominations continued to be the most counterfeited ones, accounting for more than three in every four of all counterfeits seized. The Bank reminded the public that the new €100 and €200 banknotes, with enhanced security features, being the last two denominations of the Europa Series, would enter into circulation on May 28. Banknote equipment manufacturers and suppliers would continue to receive support from the Eurosystem in adapting their machines and authentication devices. All commercial enterprises handling cash were advised to contact the suppliers and manufacturers to upgrade their equipment and devices without any delay, to ensure that they only accepted genuine banknotes. Notwithstanding the low figures of counterfeits reported locally, the Central Bank advised the public to remain alert with regard to the banknotes received in cash transactions. Anyone who received a suspect note should contact the police on 2294 2120 or the Central Bank of Malta on 2550 6012/13. Alternatively, one could send an e-mail to the bank at nccmt@centralbankmalta.org.